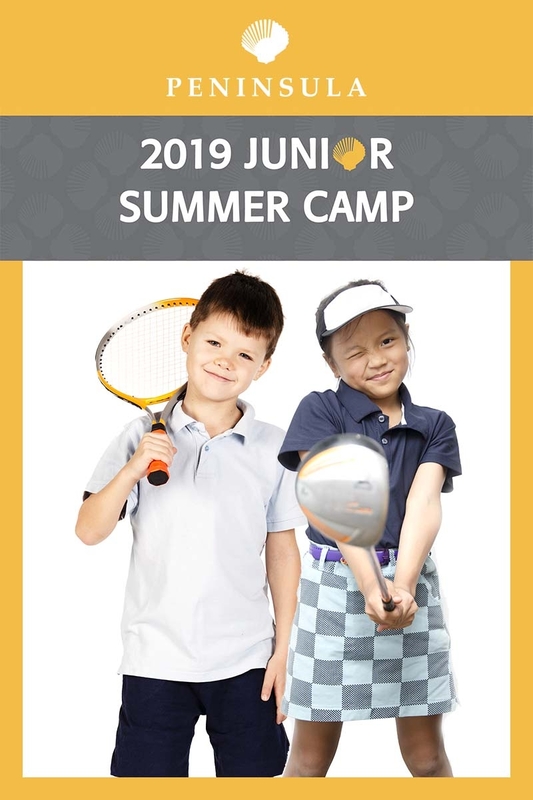 Don't let your child miss out on Peninsula Junior Camp! Open to beginner golfers and tennis players! Ages 6 to 12 years old. Participants are asked to bring their own clubs, racket, swimwear and towel, but rental clubs and rackets may be provided on a limited basis if requested. Call the golf shop to register today at 251-968-8009.